TUNE IN! 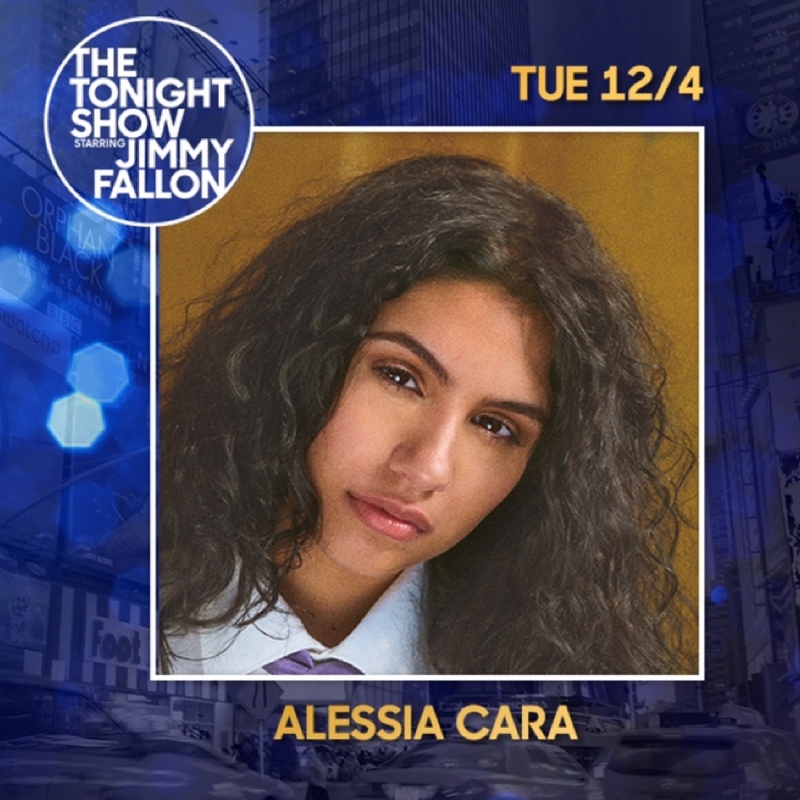 ALESSIA CARA TO PERFORM “OUT OF LOVE” ON FALLON TONIGHT! LISTEN TO THE PAINS OF GROWING HERE! Follow Alessia Care on Twitter, Facebook, and Instagram! This entry was posted in Fashion + Music and tagged 360, 360 Magazine, alessia cara, artist, Fallon Tonight, Global Society, growing pains, Jimmy Fallon, music album, music artist, music singer, music songs, nbc, NBC Studios, new york city, night talk show, nightly show, Not Today, Out of Love, pop, pop culture, recording artist, Reid Urban, singer, songs, songwriter, The Pains Of Growing, The Tonight Show Starring Jimmy Fallon, Trust My Lonely, Vaughn Lowery on December 5, 2018 by wp360mag. The official video for “Taki Taki” by DJ Snake featuring Selena Gomez, Ozuna, and Cardi B, directed by Colin Tilley, is out now. A sneak peak of the video first aired tonight in a commercial spot in partnership with YouTube Music during the American Music Awards. 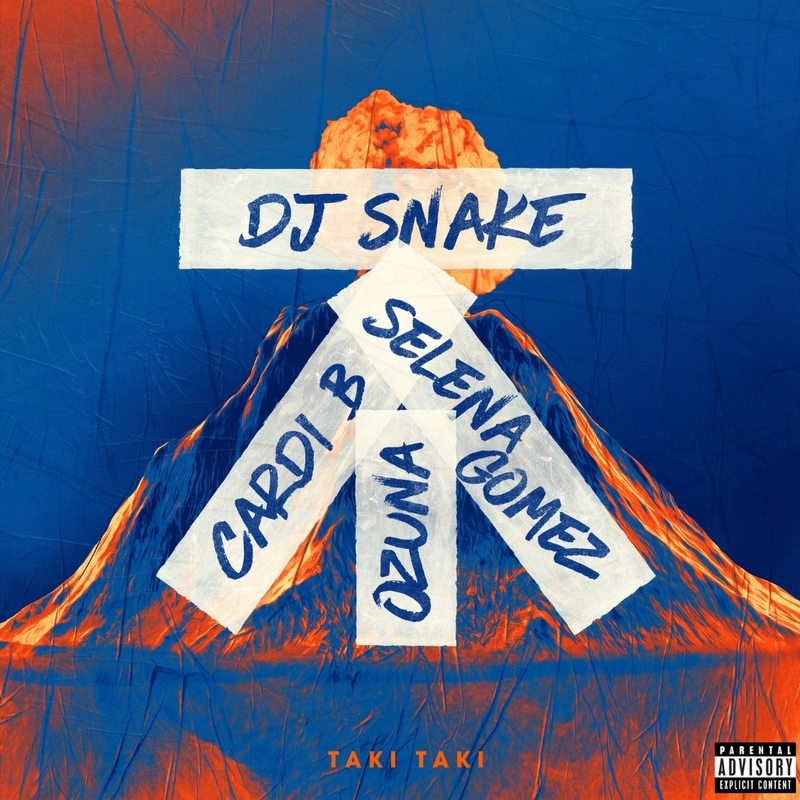 Currently the most-streamed song in the world on Spotify for a week straight now, “Taki Taki” marks the second global number one record for the French DJ/producer (his first being “Lean On” ft. MØ, his 2015 collaboration with Major Lazer), and a first number one for Selena Gomez, Ozuna, and Cardi B, who is the first female rapper to top the chart. In addition, “Taki Taki” has peaked as the #2 song in the world on iTunes, and reached #1 on iTunes in 25 countries. Meanwhile, it’s also peaked as the #1 trending video on YouTube in the U.S.
DJ Snake’s 2016 hit “Let Me Love You” ft. Justin Bieber reached a billion streams on Spotify. That achievement makes him only the fifth artist in Spotify history (along with Drake, Ed Sheeran, Justin Bieber, and The Chainsmokers) to have two songs earn a billion streams each on the platform. DJ Snake first hit the billion-stream mark with “Lean On” ft. MØ, his 2015 collaboration with Major Lazer. Having toured the world this summer, DJ Snake will return to the U.S. this fall for two very special shows. This Halloween season, the world-class producer will headline sold-out dates at New York City’s Avant Gardner (on October 26) and L.A.’s legendary Shrine (on October 31). With its worldly rhythms and infectious energy, “Taki Taki” continues DJ Snake’s track record of global hits, from “Turn Down for What” to “Let Me Love You” to the club record of the summer: his India-inspired “Magenta Riddim.” “Taki Taki” arrives ahead of DJ Snake’s forthcoming album, which is set to drop soon. This entry was posted in Feature and tagged 360, 360 Magazine, album, American Music Awards, artist, Atrin Yazdani-Biuki, Avant Gardner, bilingual, cardi b, club record, Colin Tilley, collaboration, dj, DJ Snake, Drake, ed sheeran, female, french dj, global hits, Global X, Halloween, india, iTunes, Justin bieber, L.A., Latin music, Lean On, legendary, let me love you, Magenta Riddim, major lazer, MØ, new york city, Ozuna, rapper, Selena Gomez, shows, shrine, song, songs, spotify, Taki Taki, the chainsmokers, tour, turn down for what, Vaughn Lowery, Video on October 13, 2018 by wp360mag. Sting and Shaggy are excited to unleash the official video for ‘Gotta Get Back My Baby’ today featuring Golden Globe-nominated actor Steven Bauer (Scarface/Breaking Bad) and directed by Michael Garcia. The track appears on Sting & Shaggy’s collaborative album 44/876 (Cherrytree/A&M/Interscope Records), which to date has spent sixteen weeks atop Billboard’s Reggae chart. Watch the video HERE. Set in Miami and inspired by the hilarity and hijinks of classic buddy-cop TV shows and films, the light-hearted video sees the pair playing detectives reporting to their police Captain (Bauer) and partnering up for a host of frenzied action and stunts on a mission to find Roxy, a dangerous fugitive, in an exhilarating visual that encapsulates the spirit of the duo’s compelling and dynamic partnership. The track, co-produced by Teflon (Wyclef Jean, Fat Joe, Ruff Ryders) and Martin Kierszenbaum (Sting, Mylène Farmer, Lady Gaga), appears on Sting and Shaggy’s chart-topping, island-inspired album, 44/876 (Cherrytree/A&M/Interscope Records), which debuted at #1 in Germany and has reached Gold status in both France and Poland. Hailed “one of the most anticipated concerts of the year” and “a reggae rock dance party that never lets up,” Sting & Shaggy are currently on the road with their 44/876 Tour in North America, before heading to South America later this month in October and Eastern Europe in November. For complete tour itinerary, please visit: www.sting.com/tour. While in the US, Sting is currently at No. 1 on Billboard’s Hot R&B/Hip-Hop Songs chart and No. 2 on Billboard’s Hot 100 with JuiceWRLD’s “Lucid Dreams” which samples “Shape of My Heart,” written by 16-time Grammy Award winner, Sting and his longtime guitarist, Dominic Miller. This entry was posted in Feature and tagged 360, 360 Magazine, 44/876 Tour, A&M, Actor, album, anticipated, Atrin Yazdani-Biuki, billboard, Billboard’s Hot 100, Billboard’s Reggae chart, Breaking Bad, Captain Bauer, Concerts, Dominic Miller, duo, Eastern Europe, fat joe, film, France, Germany, Golden Globe-nominated, Gotta Get Back My Baby, GRAMMY award winner, guitarist, Hip-Hop, Hot, interscope records, JuiceWRLD, lady Gaga, Lucid Dreams, Martin Kierszenbaum, Miami, Michael Garcia, music, music video, MV, Mylène Farmer, new, North america, Poland, r&b, Roxy, Ruff Ryders, Scarface, Shaggy, Shape of My Heart, songs, South America, Steven Bauer, sting, Teflon, tv shows, us, Vaughn Lowery, Video, Wyclef Jean, Cherrytree, Sting & Shaggy on October 13, 2018 by wp360mag. Def Jam Recordings – the iconic label and global brand synonymous with hip-hop culture – has partnered with 20th Century Fox on the October 12th release of the Official Soundtrack to the highly-anticipated film The Hate U Give, based on the critically acclaimed New York Times bestseller by Angie Thomas. Def Jam Recordings’ next generation of stars, Arlissa and Bobby Sessions, join an all-star cast of contemporary and legendary artists including Kendrick Lamar, Pusha T, Logic, Jadakiss, and Tupac Shakur for the official movie soundtrack of THE HATE U GIVE, October 12th. Shaping up as one of the fall season’s breakout movies, The Hate U Give stars Amandla Stenberg as Starr, a teen who is constantly switching between two worlds: the poor, mostly black, neighborhood where she lives and the rich, mostly white, prep school she attends. The uneasy balance between these worlds is shattered when Starr witnesses the fatal shooting of her childhood best friend Khalil at the hands of a police officer. Now, facing pressures from all sides of the community, Starr must find her voice and stand up for what’s right. Amandla’s original song “Always” closes out the soundtrack. 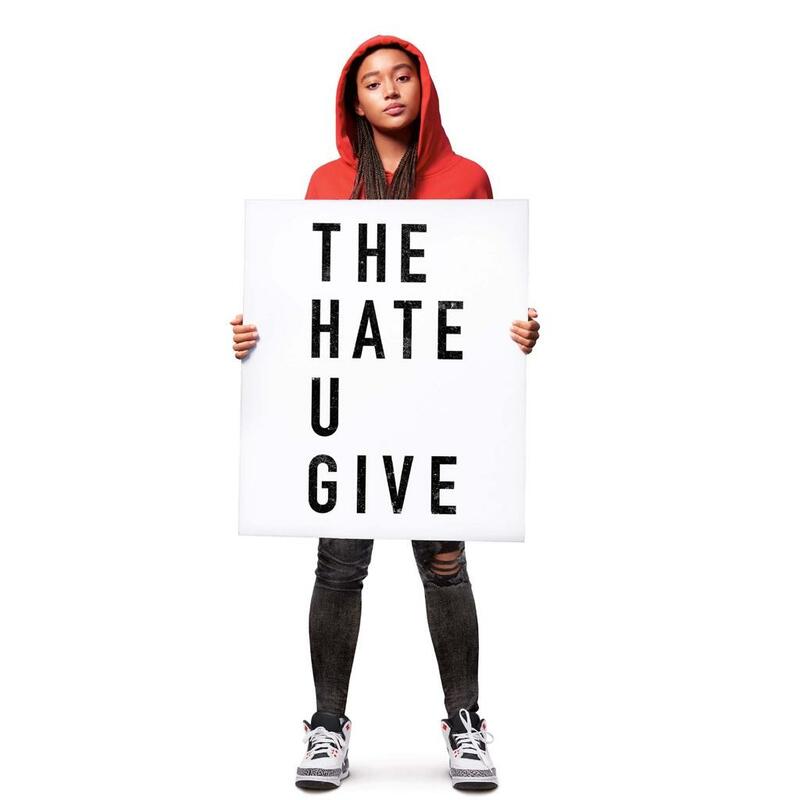 The Hate U Give also stars Russell Hornsby, Regina Hall, Issa Rae, KJ Apa, Algee Smith and Sabrina Carpenter, with Common, and Anthony Mackie. The film was directed by George Tillman Jr. (Notorious, Men Of Honor), and produced by Robert Teitel, George Tillman Jr., Marty Bowen, and Wyck Godfrey. The Hate U Give, whose screenplay was written by Audrey Wells (A Dog’s Purpose, Under The Tuscan Sun), is a Fox 2000 Pictures, State Street Pictures, and Temple Hill Entertainment production, distributed by 20th Century Fox. This entry was posted in Feature and tagged 360 Magazine, Arlissa, art, artist, artists, bestseller, Bobby Sessions, Def Jam Recordings, design, movie soundtrack, movies, music, new music, new stars, performance, pop, pop culture, presentation, recording artist, Reid Urban, song, songs, soundtrack, stars, The Hate U Give, tupac, Vaughn Lowery on October 1, 2018 by wp360mag. 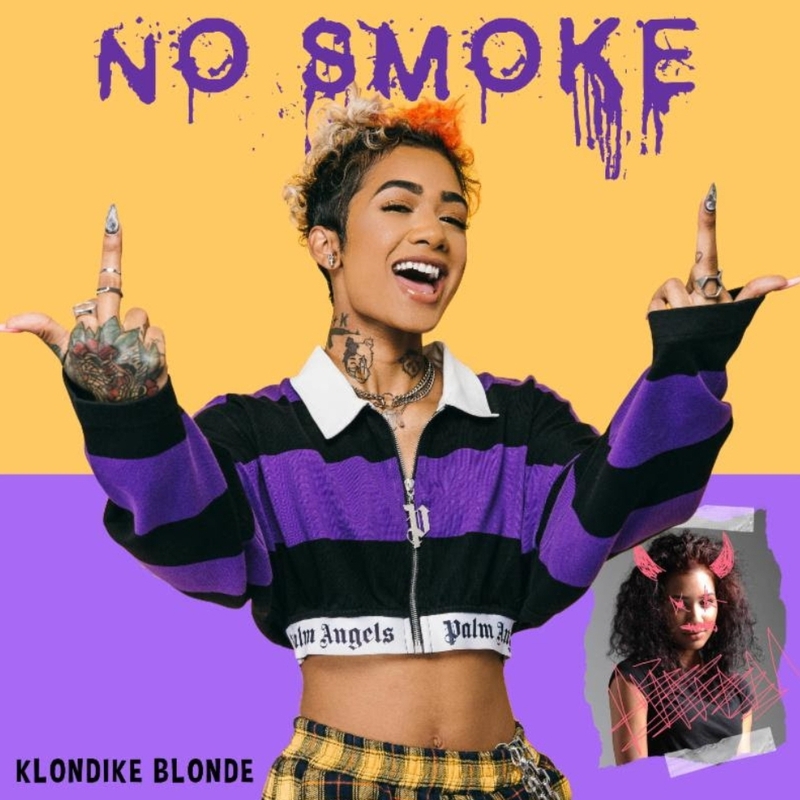 Buzzing rapper and singer Klondike Blonde shares her new single “No Smoke“ after its world premiere on Zane Lowe’s Beats 1radio show. The single is now available at all digital retailers and the music video was released today via Complex. Click HERE to view! Bright, bold, and brilliant colors practically pop off the screen in the visual, which reflects her vibrant and vivacious personality seamlessly. The technicolor dream also perfectly complements her half-blonde, half-pink hairstyle (highlighted by a dyed heart). 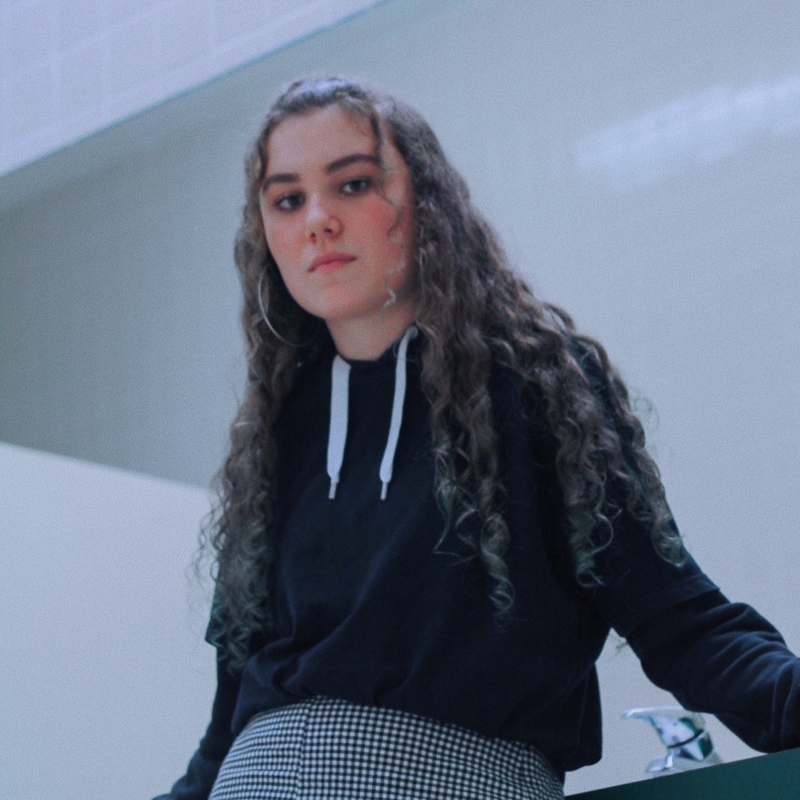 Between charismatic and cocky bars, the artist’s attitude takes center stage with the intoxicating hook “She don’t want no smoke.” However, Klondike is about to light up the game, deftly angling herself as an artist to watch in 2018 and beyond. “No Smoke” paves the way for Klondike’s anxiously awaited debut EP, arriving very soon via L.A. Reid’s HITCO Entertainment. The single is the follow up to her track “Drip” which garnered over 2 million views on YouTube in under a month’s time. This entry was posted in Uncategorized and tagged 360, 360 Magazine, artist, Atlanta, Atrin Yazdani-Biuki, Bay Area, Big Gang Glocks, Big Gang movement, bold, Bright, brilliant, bullying, Colors, complex, debut ep, Drip, Hip-Hop, HITCO Entertainment, Innovative, intoxicating, jazze pha, Klondike, Klondike Blonde, L.A., Love Letter, music video, musical career, No Smoke, pop, pop culture, Raleigh, rapper, singer, single, songs, style, tracks, Vaughn Lowery, verbal bullying, YouTube, Zane Lowe on September 30, 2018 by wp360mag. Combining the soulful melodies of her angelical voice with the dynamics of acoustic elements and contemporary sounds, Bibi Saboia brings a new experience into the young generation of indie electro-pop music artists. Brazilian singer/songwriter based in the United States, Bibi is the 3rd generation in a family of professional musicians and songwriters, having her talent unveiled in 2016, at the early age of 13, when she signed with Warner Music Brazil. In 2017, after the release of her first single “Vc Só Sabe De Vc” followed by the EP “Tão Certa”, Bibi moved to the United States to pursuit for wider artistic possibilities and started to write her new songs in English. For over a year now, she has been posting covers on her YouTube channel and has also started vlogging her life to show her fans and friends. This entry was posted in Feature and tagged 360, 360 Magazine, acoustic, artist, Atrin Yazdani-Biuki, Bibi, Bibi Saboia, Boca Raton, Brazilian, contemporary, covers, electro-pop music, English, ep, fans, Florida, indie, musicians, new, professional, singer, single, songs, songwriter, songwriters, Tão Certa, United States, Vaughn Lowery, Vc Só Sabe De Vc, vlogging, Warner Music Brazil, YouTube channel on September 30, 2018 by wp360mag. Wengie is a breakout beauty and lifestyle star, influencer and now singer, whose influence is growing at staggering numbers. Definitely a “One To Watch” Wengie’s last video Cake, already has over 6M views in a month of being out! She also just wrapped her successful summer US Tour Create Your Summer. Recently having gained over 5M subscribers in less than a year—unprecedented growth for a YouTuber….—she’s proven to be in a league of her own. Currently garnering 11M+ subscribers on her YouTube Channel and over 15M+ across all social media platforms! Wengie’s unique ability to deliver vibrant, informative, and highly-relatable content (including her wildly popular life “hacks” series) to a global audience—with signature quirk and humor—keeps her zealous ‘Wengiecorns’ wanting more. This unparalleled closeness and trust with her fans has cemented Wengie’s power as a leading content collaborator for both high-profile and emerging brands. Wengie has leveraged her prominence on YouTube to tackle other creative realms—she recorded her first music album in China. She is also the voice of the fourth “PowerPuff Girl” on the Cartoon Network. Wengie aims to bring positivity and fun to music, and she does just that with this single. Wengie has always loved pop music and R & B. For the majority of her life, Wengie has had multicultural musical taste, listening to mainly Jpop, Cpop and Kpop. She would learn lyrics to the songs having no idea what she was singing but still would be able to sing it by just memorizing it. Wengie’s main goal in music is to create fun music that is “east meets west” /Kpop-fused-with-American-pop, which is essentially all the things she loves. Her musical influences include BLACKPINK, Hyuna, Arianna Grande and Taylor Swift. This entry was posted in Feature and tagged 360, 360 Magazine, album, American Pop, Arianna Grande, Atrin Yazdani-Biuki, beauty, BLACKPINK, Brands, cake, Cartoon Network, China, collaborator, content, cpop, Create Your Summer, east meets west, fans, fun, global audience, hacks, humor, Hyuna, influence, jpop, Kpop, lifestyle, lyric, multicultural, music, musical, pop music, popular, PowerPuff Girl, quirk, R & B, series, SING, singer, singing, songs, STAR, subscribers, Taylor swift, US tour, Vaughn Lowery, Video, Wengie, Wengiecorns, YouTube, YouTuber on September 22, 2018 by wp360mag. Axwell /\ Ingrosso have shared the official video for single “Dancing Alone” featuring ROMANS today. The video, created by 21-year-old Swedish director Brokenint, can be viewed HERE. Brokenint sought to mirror the musical fusion of classic House and Trance music in “Dancing Alone” through contrasting visual representations in a raw, warehouse rave space and an idyllic, but nostalgic mid 2000’s Ibiza clubbing experience. Axwell /\ Ingrosso whose songs have racked up a cumulative two billion streams worldwide produced the track, which they co-wrote with Roc Nation signed British singer-songwriter ROMANS. 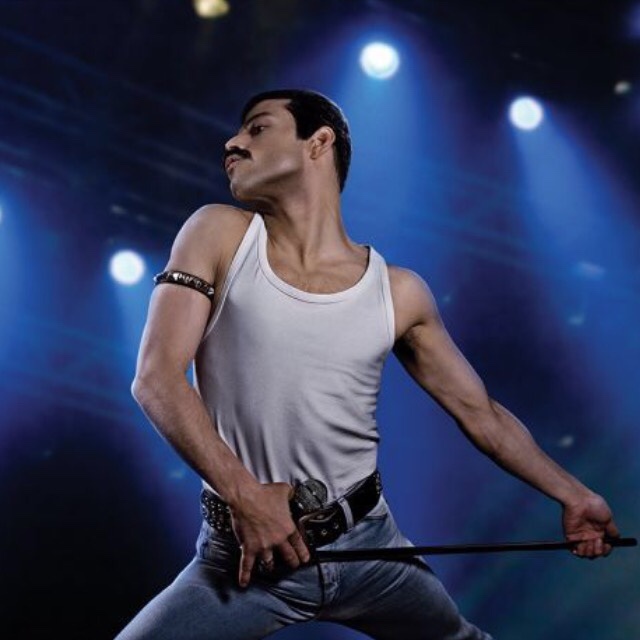 “Dancing Alone” has accumulated over 30 million global streams across all platforms. Offering both a nod to the legacy and a glimpse at the future of electronic music, “Dancing Alone“ fills the void of the noughties rave trance sound as the duo skillfully combines frenetic synths and driving kick drums. Building upon ROMANS‘ emotive vocals in tandem with a catchy hook, the anthemic track effortlessly dives into a euphoric drop while maintaining Axwell /\ Ingrosso’s characteristic energy. Download / stream “Dancing Alone“ HERE or listen on YouTube HERE. Why is she dancing alone? Play me a song to dance to! “Dancing Alone” follows Axwell /\ Ingrosso’s two massive 2017 hits “More Than You Know,” which has been certified multi-Platinum in 16 countries, Gold in four countries and Diamond in two, and “Dreamer,” featuring Trevor Guthrie. The songs are found on the duo’s debut album, More Than You Know. Eight of the album’s 13 tracks have charted in the top 10 of Billboard’s Dance Club Songs chart. Cumulatively, Axwell /\ Ingrosso have sold upwards of 13 million adjusted singles worldwide. Axwell /\ Ingrosso are a Swedish dance music duo who have enjoyed success in electronic music for well over a decade. In addition, they make up two thirds of the legendary Swedish House Mafia. 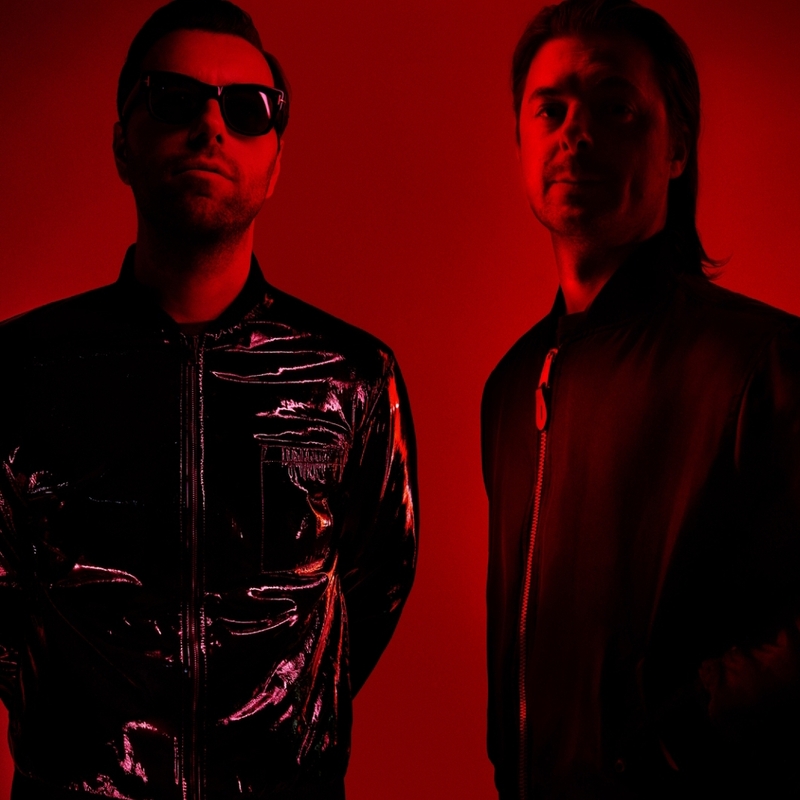 The first Axwell /\ Ingrosso album, More Than You Know, was released in October 2017. To date, it has racked up more than two billion streams and produced eight top ten singles on Billboard’s Dance Club Songs chart. 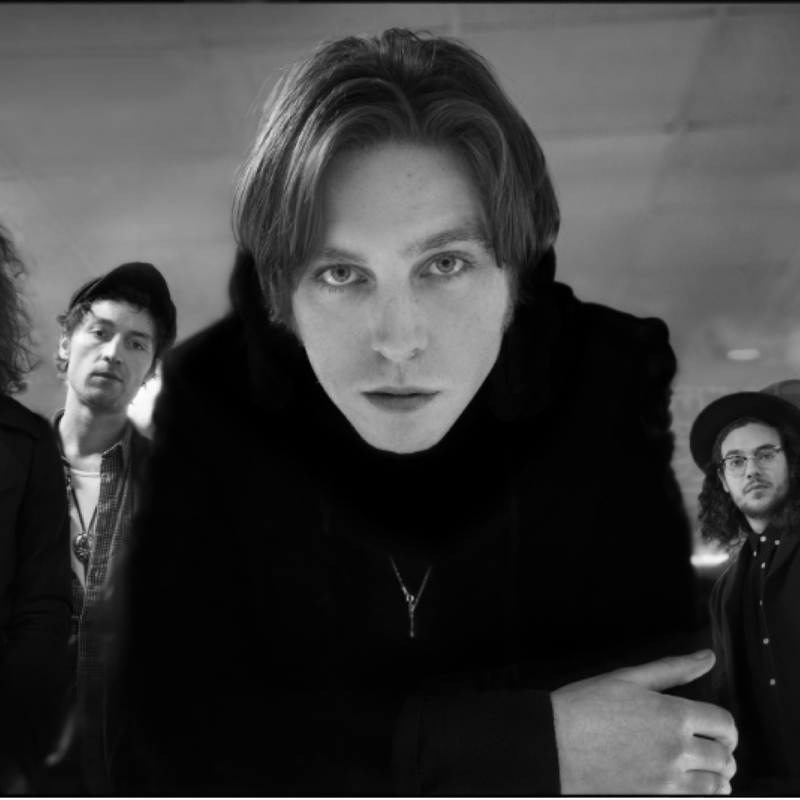 The band consistently headlines festivals around the world. Established in New York City and now finding its new home in the historic Capitol Records Tower in Los Angeles, Astralwerks was the brainchild of staffers at Caroline Records who saw an opportunity for a label focused on the emerging electronic and ambient scene. Having reached a milestone of 25 years, Astralwerks has quickly become a modern, artist-first label with a true focus on nurturing talent across the electronic genre and beyond. Acting with a scalable, independent and global thinking mentality with the capability to tap into the resources of a major label, has allowed Astralwerks to retain and sign up-and-coming artists such as Illenium, Jonas Blue, Alison Wonderland, EDEN, Sigma and Axwell /\ Ingrosso. As a testament to this pioneering approach, Astralwerks has amassed 30 GRAMMY nominations, taken home six GRAMMY Awards and had historic releases from the likes of The Chemical Brothers, Swedish House Mafia, Halsey, Porter Robinson, Phoenix, Eric Prydz, Fatboy Slim and many more. This entry was posted in Uncategorized and tagged 2000 Ibiza, 360, 360 Magazine, album, Alexa, alison wonderland, Amazon, Amazon store, artists, Astralwerks, Atrin Yazdani-Biuki, Axwell /\ Ingrosso, Axwell /\ Ingrosso album, band, billboard, British, Brokenint, Capitol Records Towers, Caroline Records, club, clubbing, dance music, Dancing Alone, debut album, Dominick Sheldon, dreamer, duo, Eden, electronic music, Eric Prydz, Fatboy Slim, Grammy awards, GRAMMY nominations, Halsey, historic, Illenium, Jonas blue, label, Los Angeles, music, musical, new york city, official video, Phil Ramey, Phoenix, Porter Robinson, releases, Roc Nation, ROMANS, Sigma, singer-songwriter, songs, Swedish, Swedish House Mafia, The Chemical Brothers, Trance, Trevor Guthrie, Vaughn Lowery on September 15, 2018 by wp360mag.